How about Pumpkins?? There is nothing I love more than when a stamp set or die can have a dual purpose! The moment I saw the strawberries2stamp set from the Stamps Of Life stamp club... 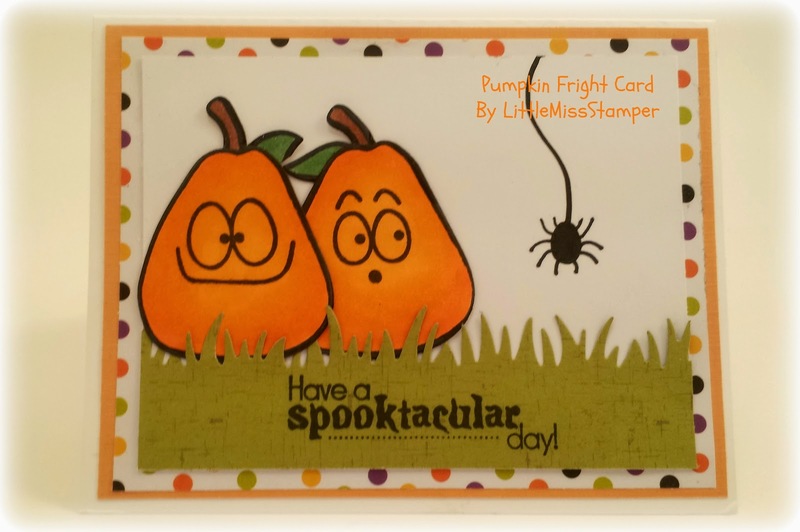 I KNEW I was doing a Halloween card with them!